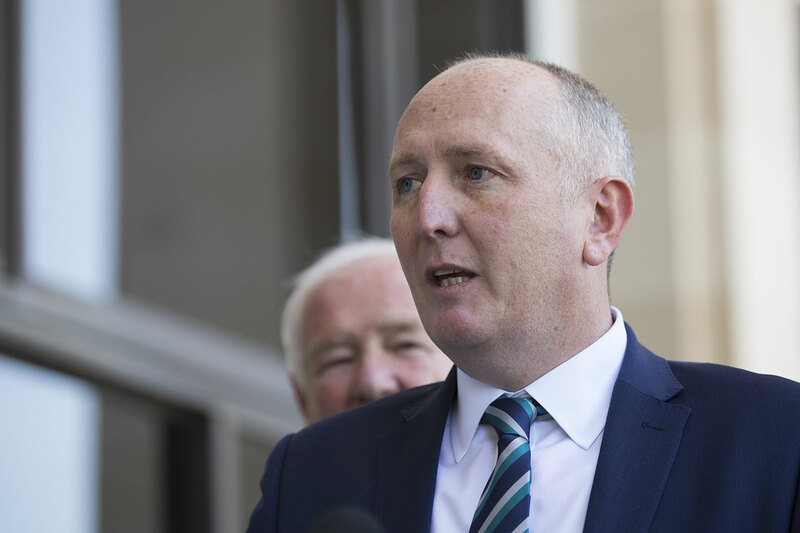 Environment Minister Stephen Dawson has endorsed the environmental watchdog’s rejection of Mineral Resources’ Jackson 5 and Bungalbin East iron ore project, however, the government is yet to make a final decision on the proposal. This is fantastic news. The state government has now endorsed the EPA’s very strong recommendation not to permit mining in this unique range of hills. The iron ore is low grade and only marginally economic. This project is not good for MRL shareholders and the income to the state government will have an almost infinitely tiny impact on the state debt. It would therefore be an extraordinary act of environmental vandalism if the state government were to give approval to these two mines now.